Come See My Home Featured At Southern Hospitality! 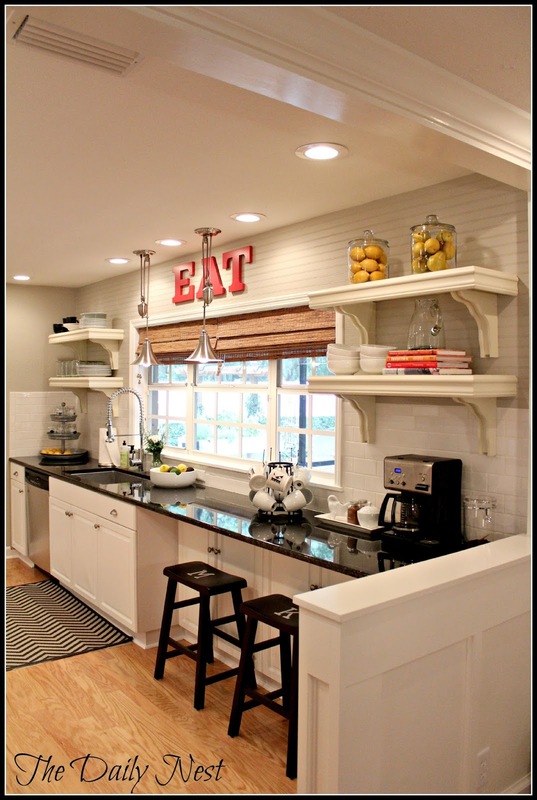 The Daily Nest: Come See My Home Featured At Southern Hospitality! Come See My Home Featured At Southern Hospitality! And the hits just keep on comin!! 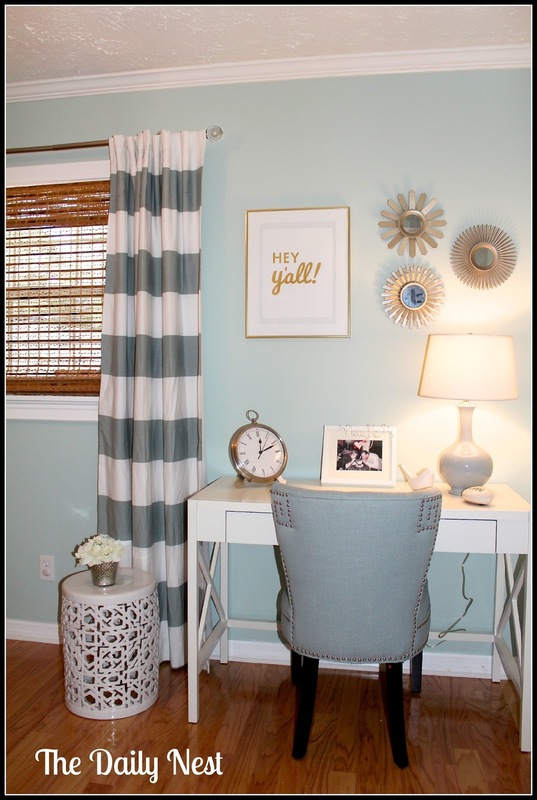 Last week my master bedroom was featured at Savvy Southern Style which I'm still pinching myself! And now this week my home is being featured over at Southern Hospitality! I can't tell you how honored I am that Rhoda invited me to share my home on her blog in her Feature Friday series. As a new blogger trying to inch my way into the circle is hard. But, with veterans that are so respected in the blogging world like Rhoda at Southern Hospitality reaching out to give a rookie a hand, means the world to me! And it just solidifies that I'm on the right path! Thank you Rhoda! You are an extra special person! I hope you'll head over to Southern Hospitality today to see my home feature!! Make sure you tell Rhoda Hi, and that I sent ya! !